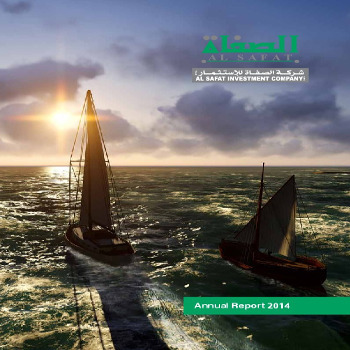 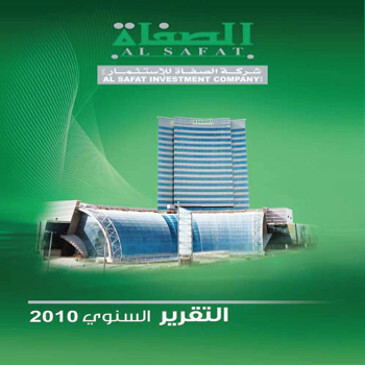 Al Safat Investment Company has prepared a future strategy based on the establishment of control mechanisms within the investment operations, identifying the promising investment opportunities available in various sectors, enhancing the value of the company’s current investments and organizing and redistributing the capital towards new investments and acquisitions locally and regionally by studying and selecting suitable opportunities . 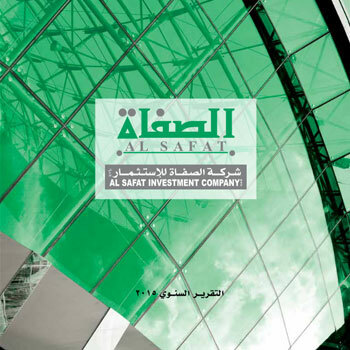 Al Safat Investment Company is keen to be a strong investor through its future investments to ensure that it achieves its vision through the strategy of managing its companies and how to support its management team. 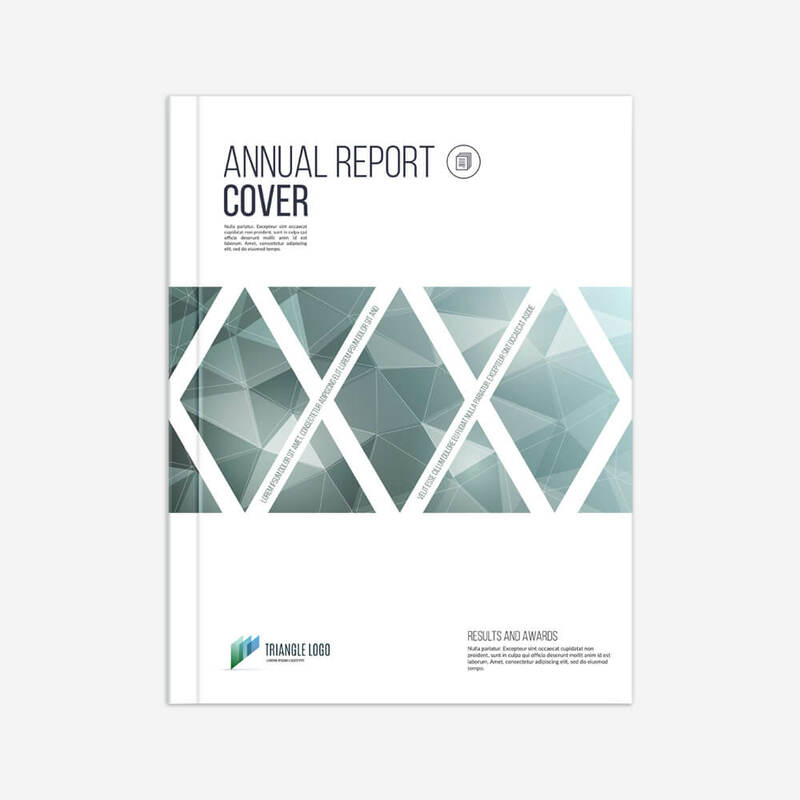 And focus on core growth and value sectors. 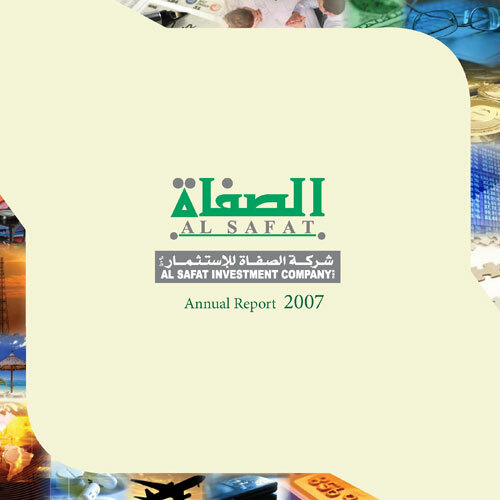 In addition to completing the structure of its subsidiaries and associates.